The PRODUCT data set contains a list of UPC (Universal Product Code) barcode. 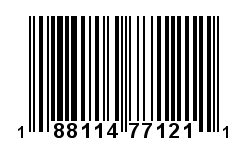 The UPC-A is the most common form of barcode used in North America. It consists of 12 numerical digits. 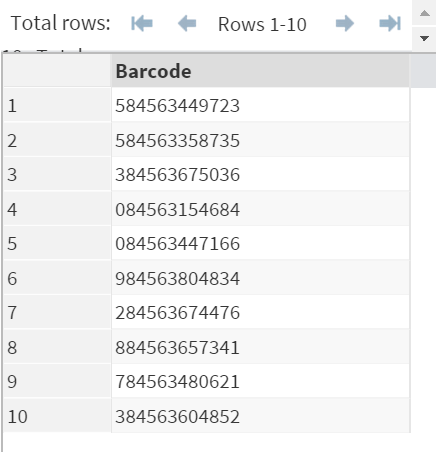 Write a SAS program to classify the products based on the first digit of the UPC barcode. Create any data set or variable in needed.